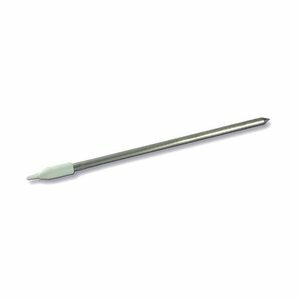 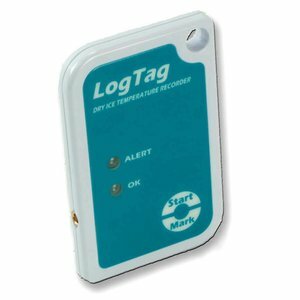 The LogTag Sril-8 'Dry Ice' single-use temperature recorder measuring temperatures ranging from -80°C to +40°C (-112°C to +104°F). 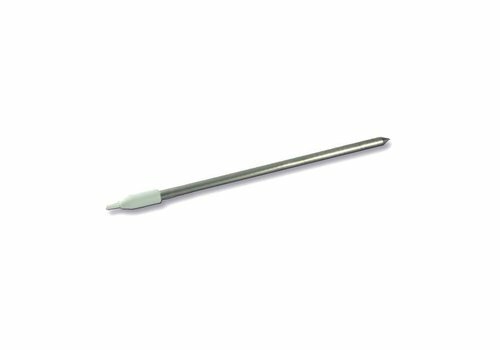 It is particularly suitable for packaged goods which are cooled in dry ice. 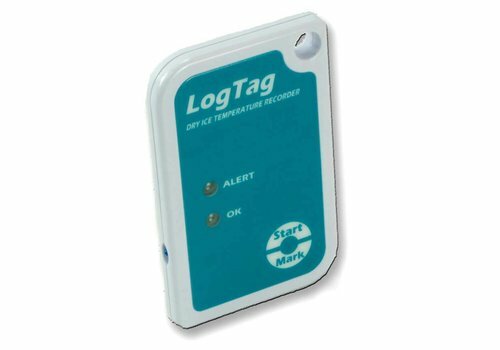 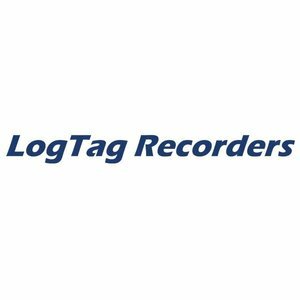 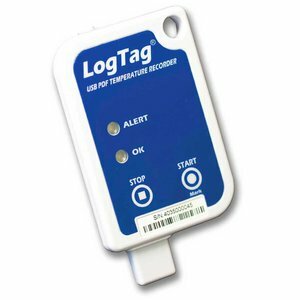 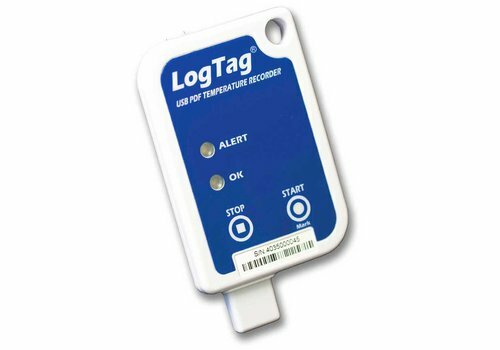 LogTag products are designed to meet the growing demand for cost effective electronic environmental recording solutions. 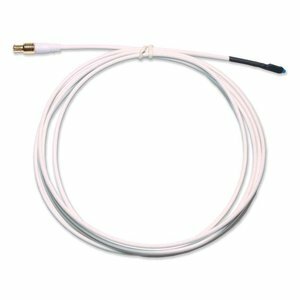 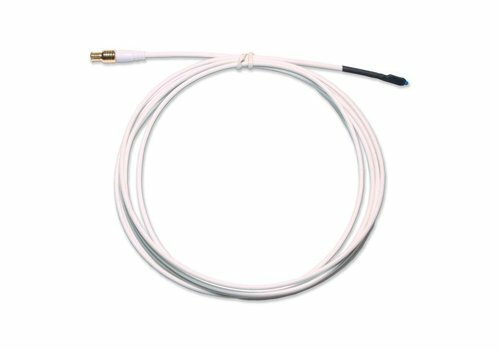 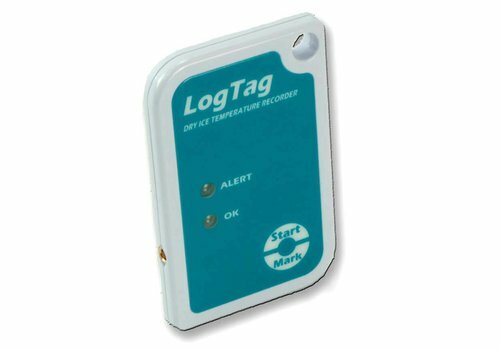 Combining state of the art technology, innovative design and high volume manufacturing techniques, the LogTag system provides the most cost effective, high performance environmental data logging system available for today's market..